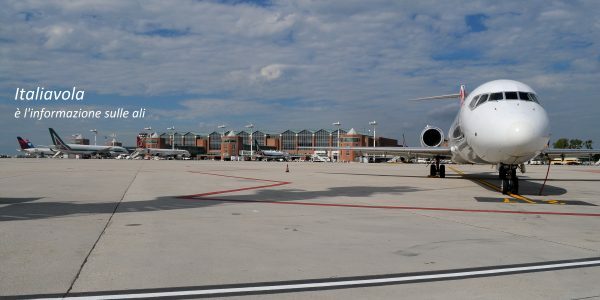 Today, Monday, March 25, 2019, an employee general assembly of Austro Control (Austrian Air Traffic Control) in Vienna causes delays and flight cancellations. Austrian Airlines already had to cancel five flights, as the approach rate has been reduced from 40 to 16 approaches per hour, which is not enough to handle the entire flight volume in Vienna. 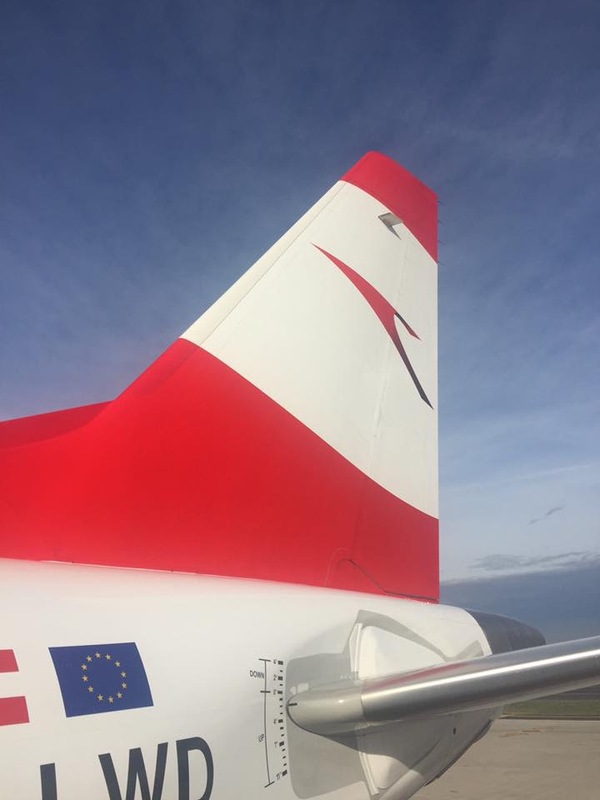 “We ask the negotiating parties to return to the negotiating table and not to settle the conflict at the expenses of our customers,” says Austrian Airlines CEO Alexis von Hoensbroech. Further cancelations are possible. There will also be delays. Passengers who provided their telephone number or e-mail address during the booking procedure as well as members of the frequent flyer program Miles & More will be informed automatically via SMS or e-mail of flight changes. Already changed flights can be retrieved under “My booking”. We ask all other passengers to check the current status of their flight before heading to the airport. We ask all passengers for their understanding. Austro Control is responsible for a safe, reliable and efficient air traffic throughout Austrian airspace, with as many as 4,000 flight movements per day. Articolo precedente Rotterdam ospita un grosso incentive italiano?